The whole world is endangered by various online threats. Mexico is no exception and the new agreement has a potential to change it. Mexico is a really nice country. That´s for sure. You can admire a beautiful nature, hills, beaches, cities and villages filled with history. You can enjoy delicious food and hospitality and friendliness of the local people. But also there is a cybercrime and nowadays, it is usual that Mexican hackers get to data and confidential information thanks to almost undetectable viruses. Number of such attacks is still increasing because the hackers aim not only at companies, but also at common internet users. That´s why it is generally very important to use a really strong antivirus protection. Eduardo Ellerbracker, CEO of our sister company TrustPort Mexico, is the man who wants to fight such situation and who wants to give people tools for their effective defense. And it is quite a challenge in Mexico because of couple of facts. For example, up to 60% of users work only with free antivirus software (which is not able to detect all viruses or sometimes is a virus bearer itself). The other important fact is that levels of using antivirus and antimalware programs and the awareness of their benefits are various according to individual regions. And there are also areas in Mexico in which people even do not know about such software solutions. Mr. Ellerbracker stands behind the recent agreement between TrustPort Mexico and Universidad Autónoma Metropolitana (UAM) in Mexico. This agreement was also backed up by the Czech Embassy in Mexico (because TrustPort HQ is in the Czech Republic). This deal represents a way how to increase the protection and security of users´ data in Mexico thanks to an International cooperation in the area of technological development. "We believe that TrustPort company really can help us to mitigate and eradicate cybernetic threats we have to deal with every day. We see a huge potential for a real protection of our data.“ , says Jorge Nadales Mendoza, manager of SW and HW maintenance of UAM. TrustPort Mexico will provide its services through university institutions at Azcapotzalco, Cuajimalpa, Iztapalapa, Lerma and Xochimilco. This agreement also opens the door to other cooperation between UAM and the Czech Republic. Because Czech Embassy in Mexico plans to start a system of mutual exchange of teachers and professional staff. 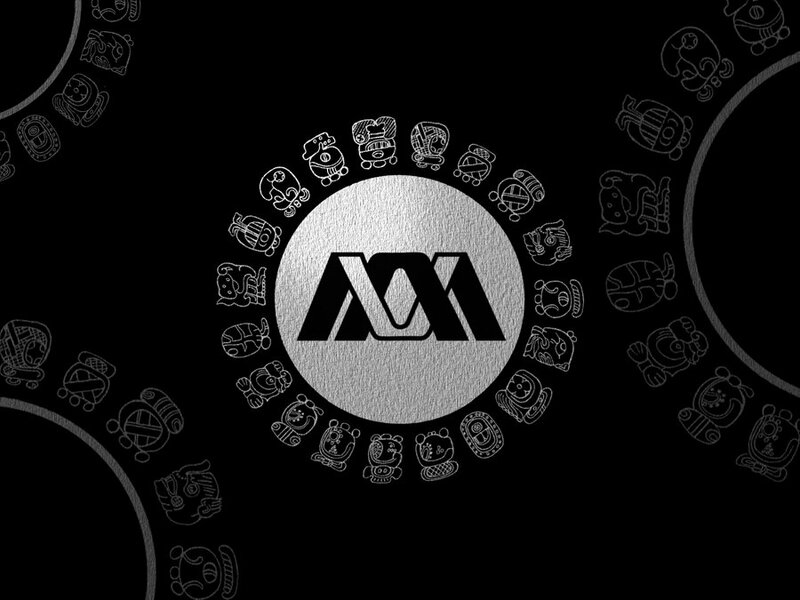 Artwork of UAM logo by CLARK012389.